Society to Create Awareness towards Life and Environment (SCALE) was established in 2002, as a non-government organization by a team of experienced professionals. SCALE aims at providing easy access to primary health care, quality education and check environmental degradation in the Kumaon region, Uttarakhand, National Capital Region of Delhi, Uttar Pradesh and Karnataka. So far IDRF’s partnership with SCALE has been limited to Uttarakhand with a vision to strive to improve the quality of life of the underprivileged. In 2013, Uttarakhand flood disaster led to IDRF’s unique partnership with SCALE. As usual, IDRF endeavored and succeeded in accepting the challenge of turning a disaster situation into an opportunity for long term sustainable development. IDRF’s collaboration with SCALE resulted in establishing a Solar Energy Cooperative, first of its kind in India called “Uttarayan Co-operative for Renewable Energy” in Haldwani, Uttrakhand. This cooperative is engaged in manufacturing, selling and supporting solar lights and self-designed solar equipment. 60% of this cooperative’s work force are women, and 80% are underprivileged people. 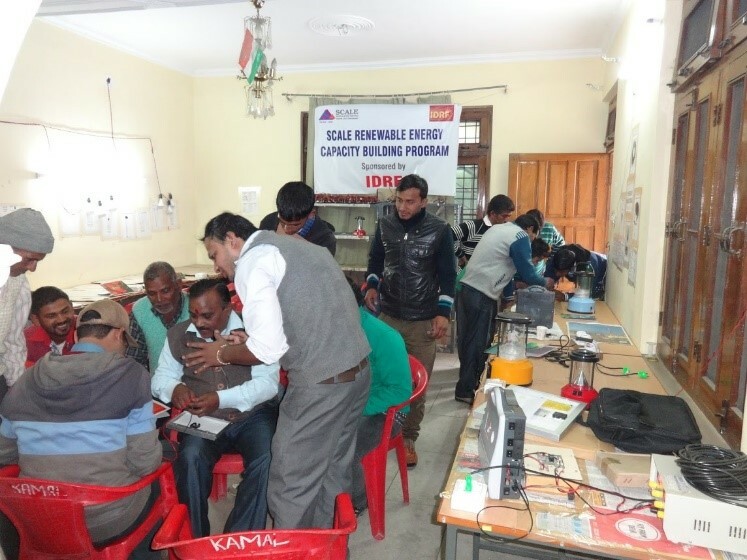 IDRF’s current partnership with SCALE is focused in an effort to introduce and integrate affordable solar power as an alternative “clean” energy source in rural Uttarakhand. SCALE has designed and developed a solar lantern with a 5 watt power, using indigenously obtained components, which upon solar charging, can give bright light for 14 to 16 hours. 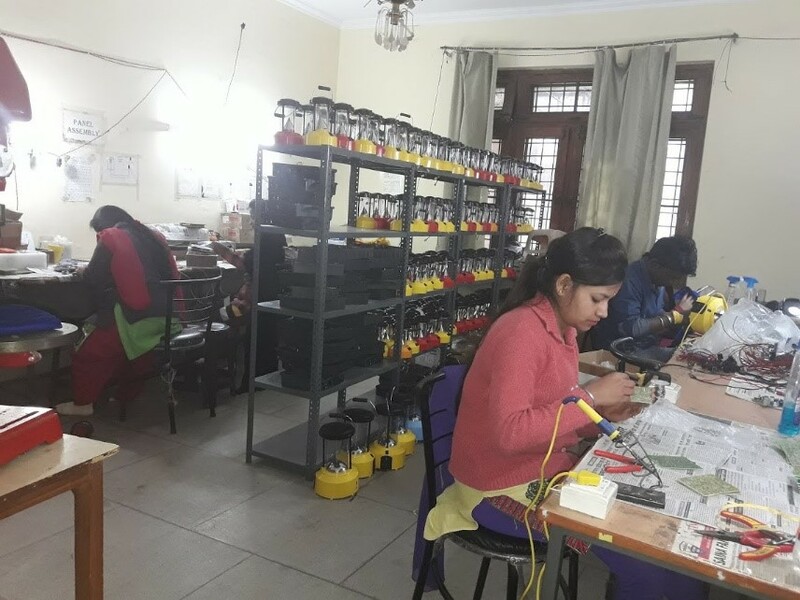 In order to execute this multi-dimensional project, SCALE is promoting skill-based training for local people to produce solar powered products such as lamps, and other lighting systems. 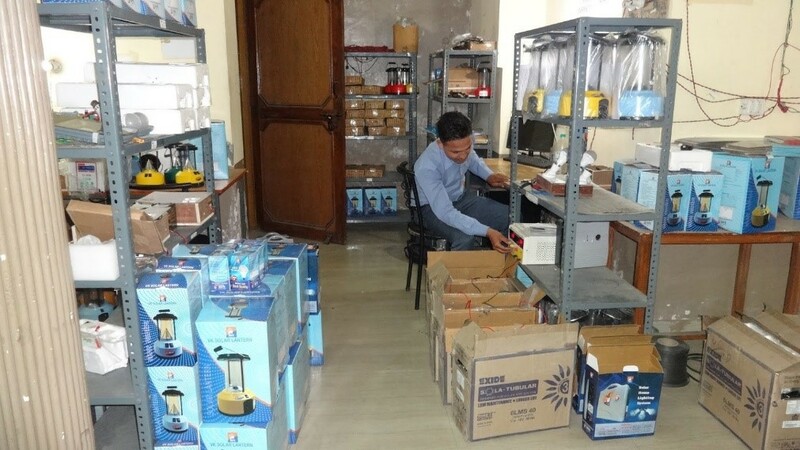 Further, the manufacture and serviceability of these lamps is providing livelihood to the local population. Workshops conducted by SCALE are spreading awareness towards the use of alternative sources of energy amongst rural masses. IDRF’s grants to SCALE enabled the Cooperative to receive interest-free credit (seed capital) that was critical for its financial sustainability and scalability. Thus by IDRF’s vision in providing solar lights to the poor rural families, not only will education get a boon and drop-out rate will get significantly lower, but, there will be a significant reduction of the harmful effects of kerosene on the environment. Please click on the link below to learn more about SCALE’s eco-friendly projects.